As an experienced professional who has helped many residents sell their homes, I know how to handle every aspect of the sales process – from strategically marketing and showcasing your home to making sure everything’s signed, sealed and delivered by the closing date. 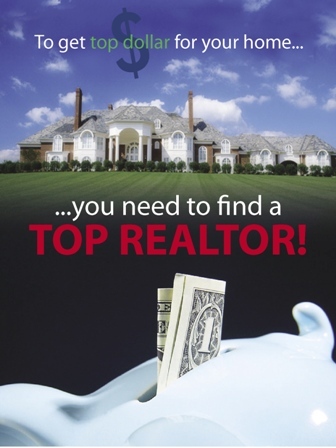 Providing you with comprehensive, high-quality listing service is my top priority. So when you decide to sell your home, please contact me and let’s get started!